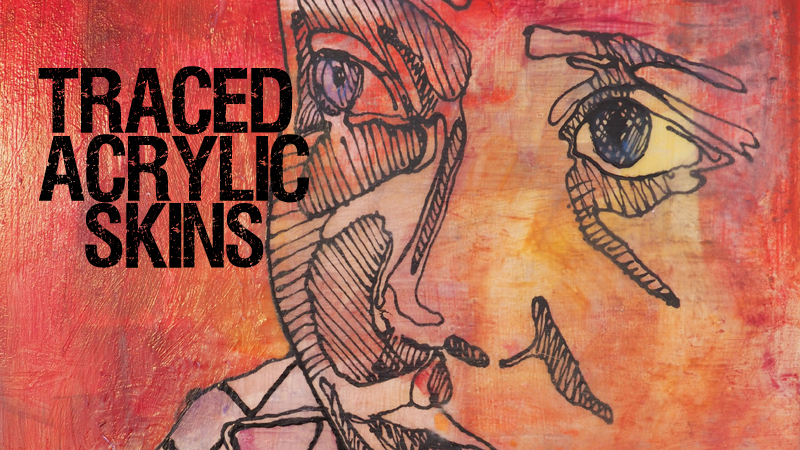 Whether you love painting or working in a sketchbook, these traced acrylic skins have such potential as a way to add motifs or pattern to your work. Laura will show you how to make the tracing, create the skin and apply it to a piece of work. Better still, because they are traced, no drawing ability is required! 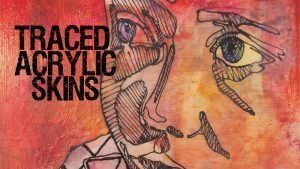 We love working in layers and using text, and this video combines both! 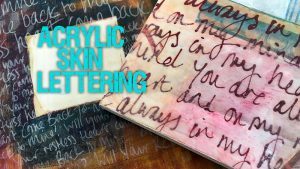 Create acrylic skins filled with hand lettering to use in your mixed media collage, paintings and sketchbook.